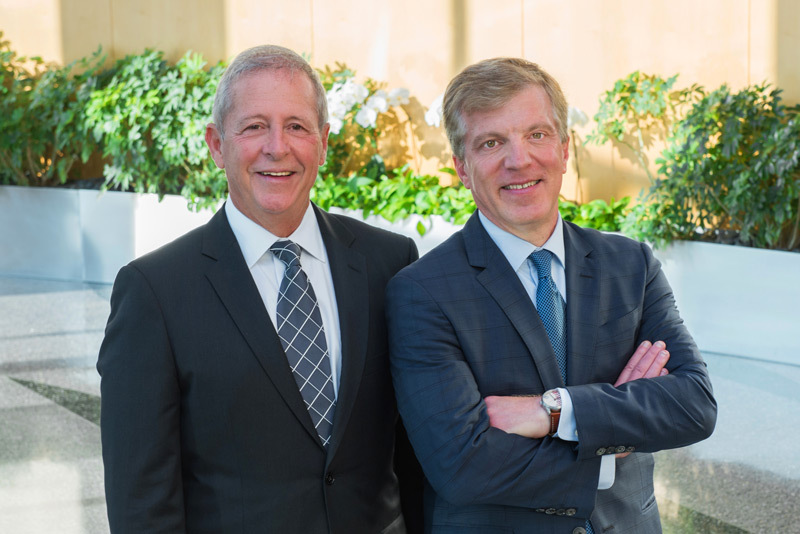 Stein Sperling is pleased to announce that Jeff Schwaber has succeeded Millard Bennett as the firm’s Managing Partner. This move culminates a carefully crafted five-year transition plan. An indispensable member of the Stein Sperling team for nearly thirty years, Mr. Schwaber has long held a reputation as a superlative trial lawyer with particular mastery of complex business and commercial litigation cases. In addition to continuing to lead the firm’s Civil Litigation Group, Jeff now looks forward to embracing his new role as Managing Partner as a way of giving back to the firm to which he is deeply committed and which has nurtured his career. While serving as Managing Partner, Mr. Bennett actively built and has maintained a large, varied and successful Business Law practice, earning recognition as a “Best Lawyer” in US News and World Report, Super Lawyers magazine and as an AV Preeminent Lawyer by Martindale-Hubbell, that he will continue now on a full time basis. 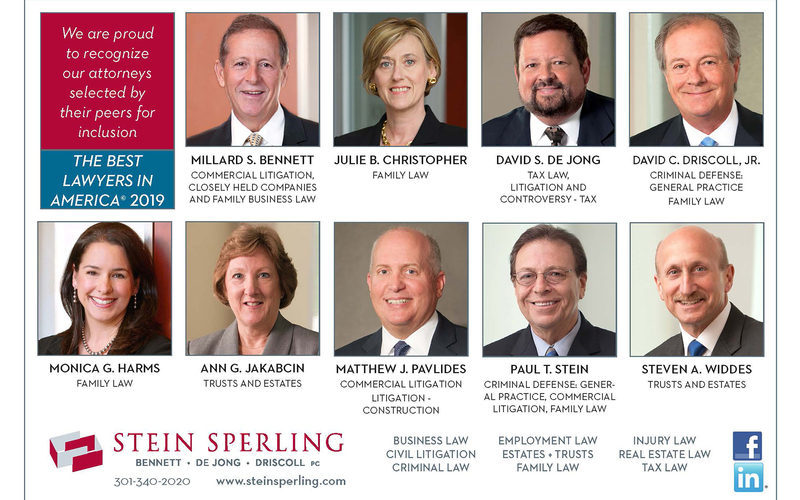 Under his leadership, Stein Sperling has remained true to its foundational ideals of nurturing leadership, management, and teamwork and as such, the transition from Millard to Jeff is a natural progression in the firm’s evolution. 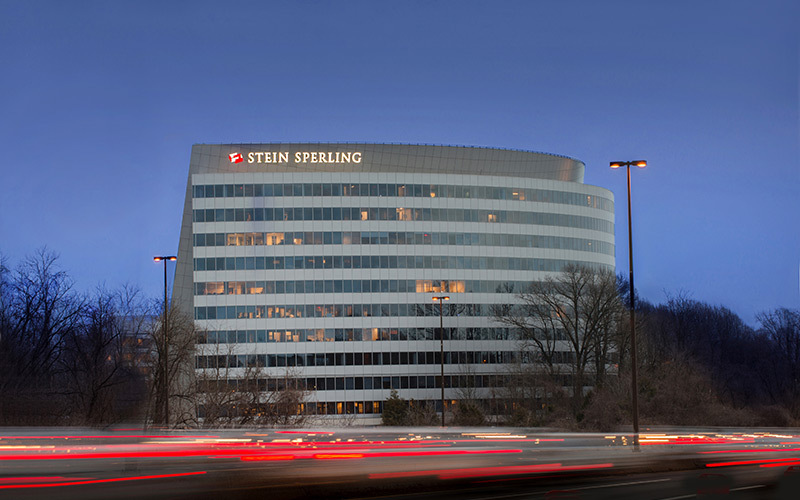 Stein Sperling has 50 lawyers, who practice primarily in Maryland, Virginia and DC. The firm is headquartered in Rockville, Md., and has offices throughout the Metropolitan area.